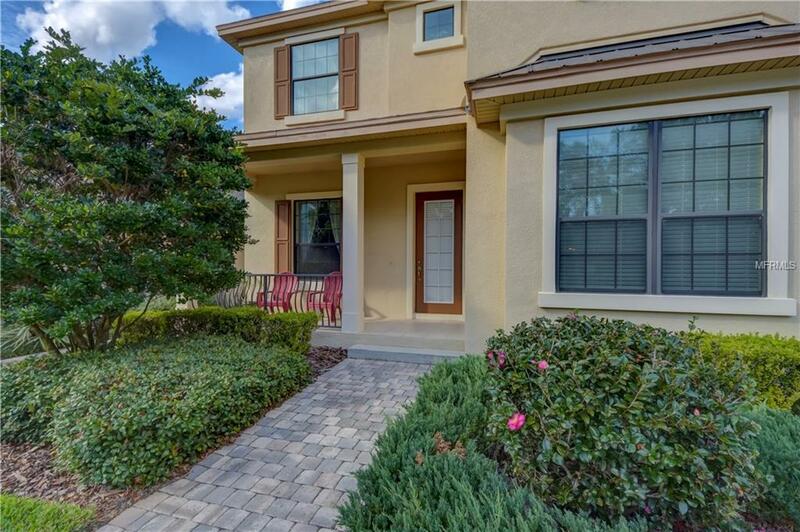 SIMPLY AMAZING~Fishhawk Garden District Arthur Rutenberg 4bed/3.5bath/2.5car/den+bonus on beautiful wooded lot. One owner, top condition & move-in ready. 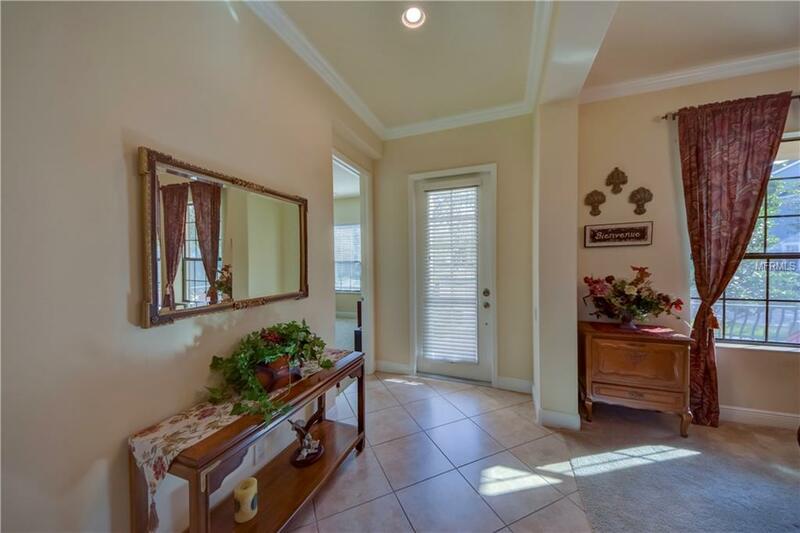 A welcoming front porch entry greets you. 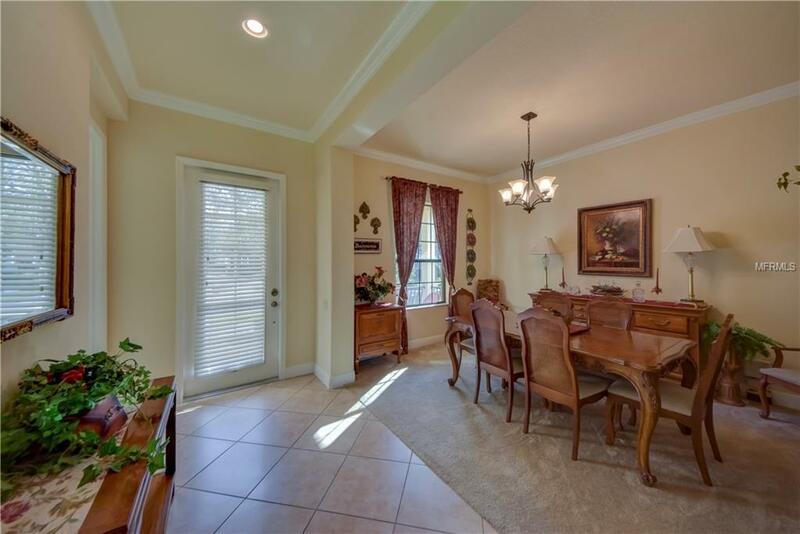 Once inside the foyer is flanked by a formal dining room & a practical den/home office. A soaring 20 ceiling, 8 sliders & a 5 high transom window all highlight the 2-story Great Room. 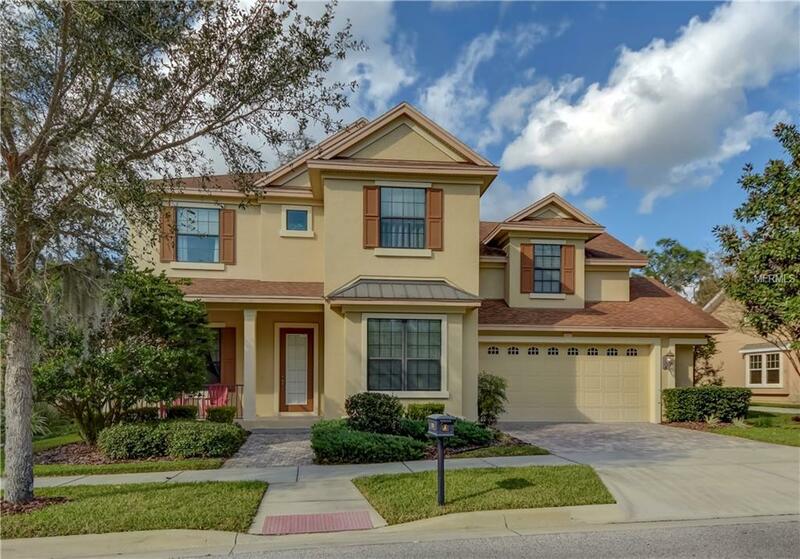 Gourmet kitchen is a chefs delight w/ beautiful Birch cabinetry, granite counters, new 2018 microwave, gas range, decorative ceramic tile backsplash, pendant lights, oversized island w/ seating for 4 + an adjacent breakfast nook. 1st floor master is super convenient & features a bay window, ensuite bath w/ dual vanities, garden tub, walk-in shower & large walk-in closet. Upstairs you will find a handy study center w/ built-in desk, a spacious 19x18 bonus room, 3 spacious bedrooms & 2 full bathrooms. Owners extended the rear lanai increasing the entertaining area & included a sweet HOT TUB (included). Beautiful pavers were added. The spacious backyard is clean & well manicured under a canopy of trees w/ more than enough room for a pool. Upgrades/improvements: a tankless water heater, water softener, security system w/ keypad, 18x18 ceramic tile, ceiling fans, 5 painted crown molding at foyer & dining room, new carpet on steps & throughout 2nd floor, rounded cornerbead throughout, tiled front porch, pavered walkway/driveway, rear gutters, decorative tile accents at all bath tub/shower walls & recessed can lights. Additional Lease Restrictions Contact Hoa For Any Restrictions.